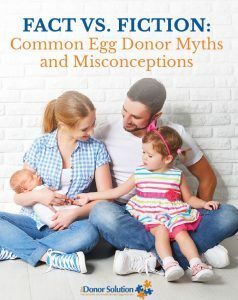 Celebrating Our 11th Year as an Egg Donor Agency! 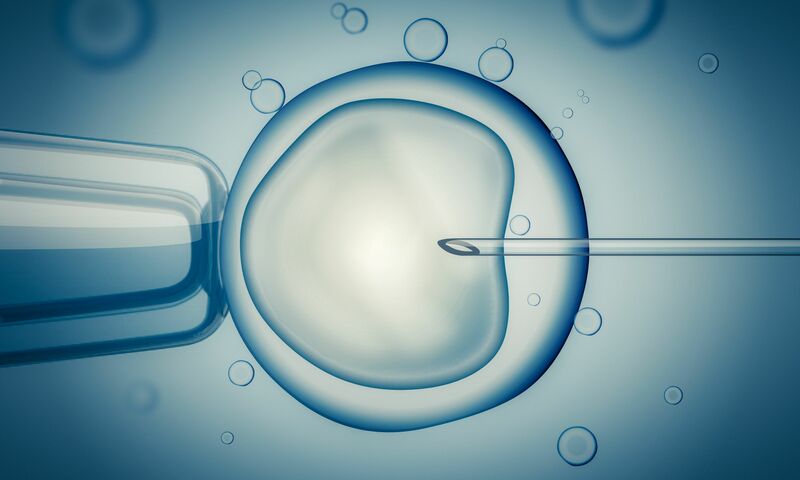 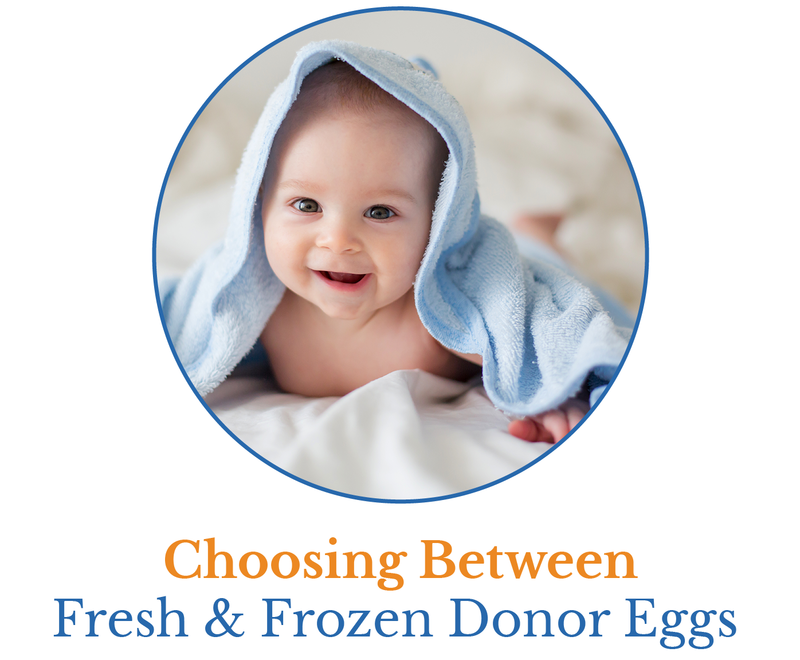 If you are considering egg donation, then you may be wondering about the steps involved in the process. 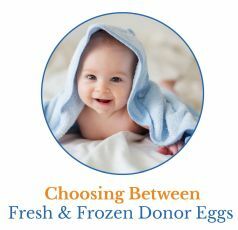 At The Donor Solution, we are here to guide you through each aspect of choosing an egg donor, searching through the egg donor database, and what you can expect as you move forward. 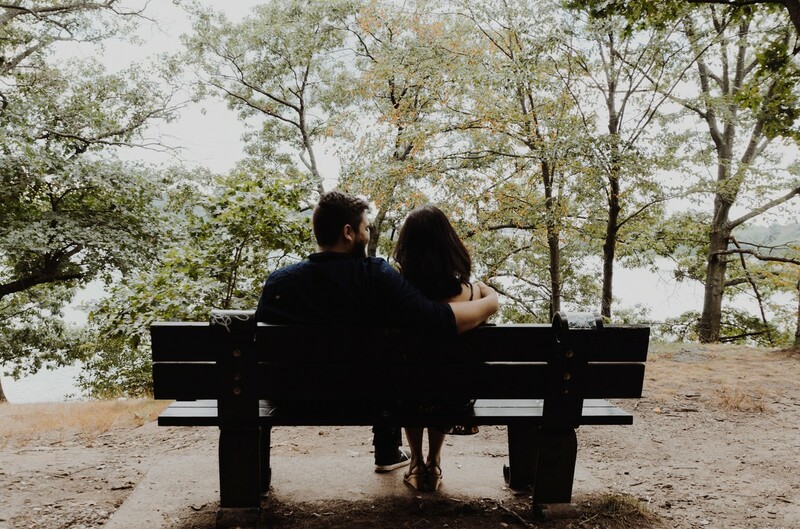 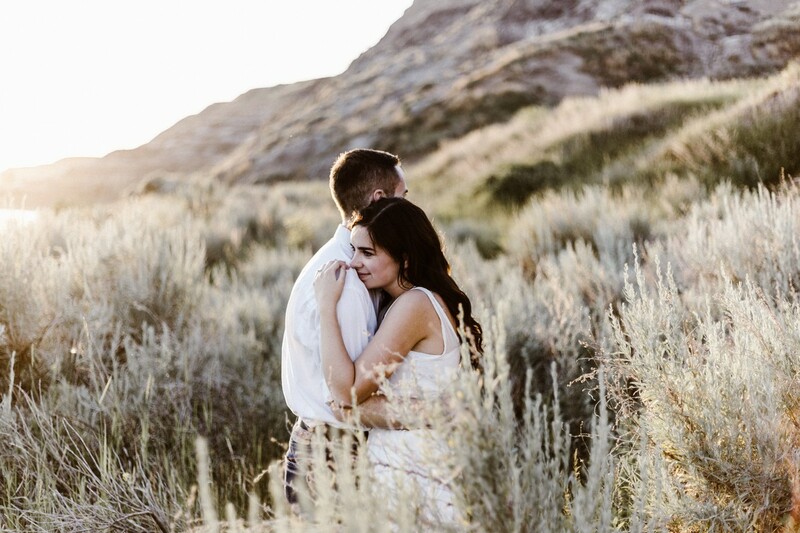 With over 17 years of experience we've helped thousands of couples start a family. 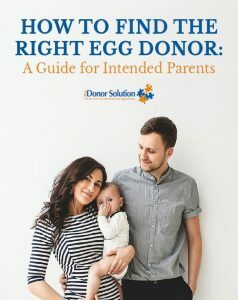 "How to Find the Right Egg Donor: A Guide for Intended Parents"
"Infographic: Choosing Between Fresh & Frozen Egg Donors"
"Fact vs Fiction: Common Egg Donor Myths and Misconceptions"
The Donor Solution offers a unique approach in locating our exceptional donors. 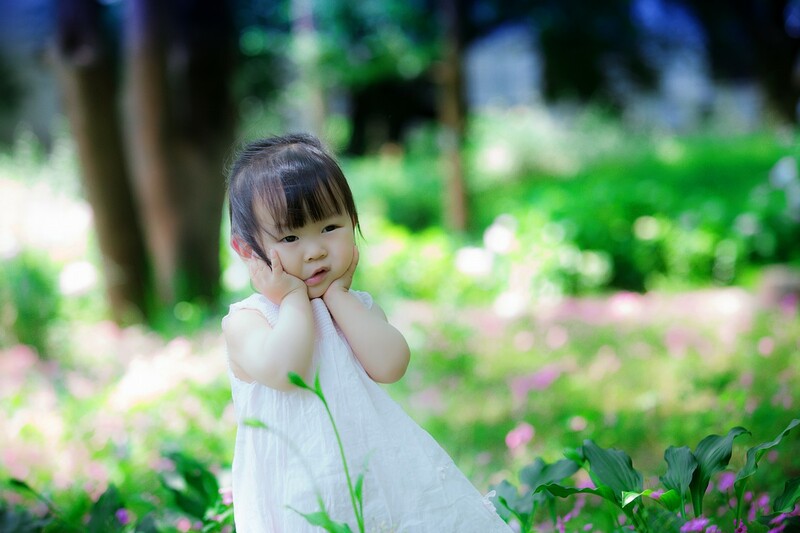 Read educational articles, patient success stories and more.